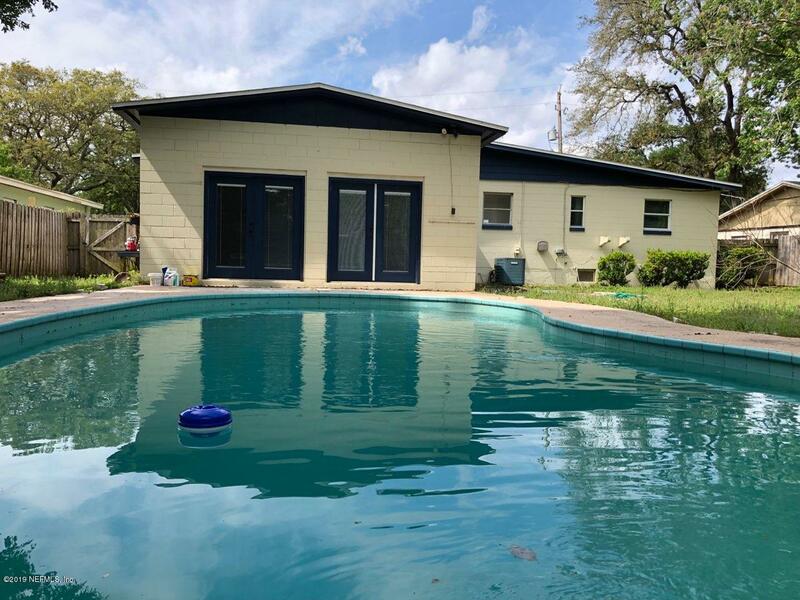 Adorable and affordable POOL home! Mid-century beauty on large lot. Hardwood floors. Updated kitchen (all appliances stay). Bonus family room was added and is perfect for all your entertainment needs! The family room opens to the pool area and fire pit. Fresh citrus trees! Newer roof. Workshop attached to the 1-car garage - no storage issues in this home! 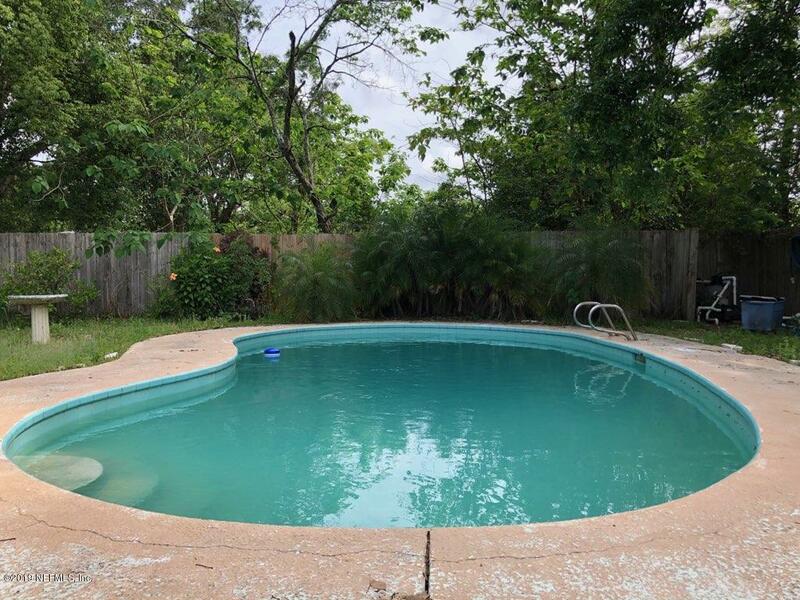 Convenient location to shopping, schools, and I295. 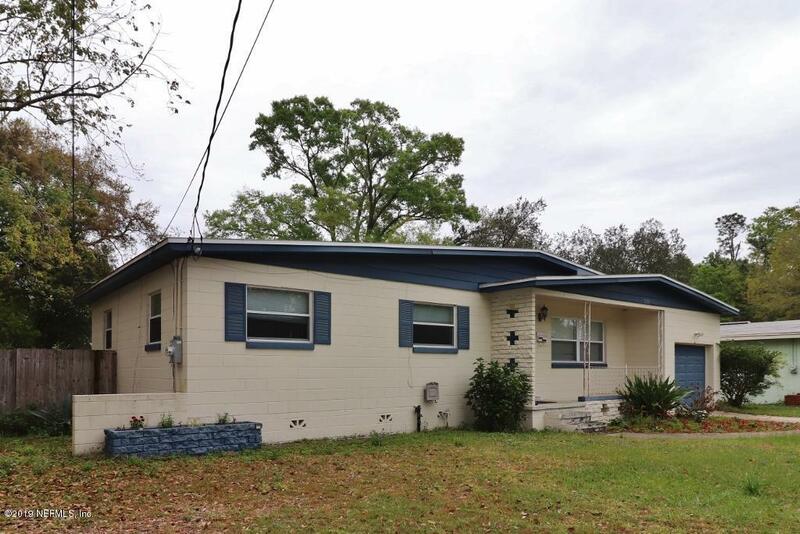 Seller has a VA assumable loan.